I aim to please. 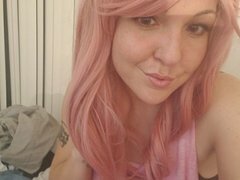 I have a variety of toys, lingeries, wigs, and kinks. My show is a reflection of what YOU want and what I'm willing to do. Intelligence, respect, hot Asian dudes.